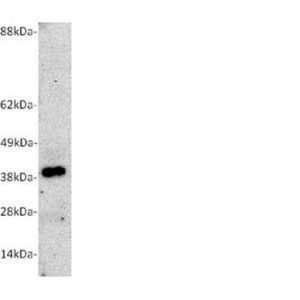 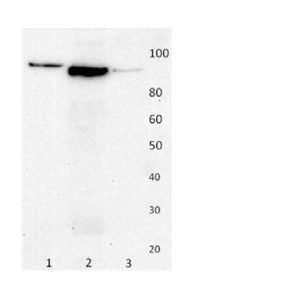 Zinc-alpha-2-glycoprotein (ZAG), UniProt # P25311, is a soluble protein that was first isolated from human plasma. 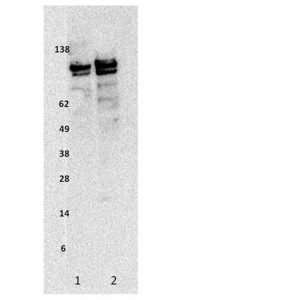 It is over-expressed in a number of malignant tumors and elevated serum levels are seen in prostate and cervical cancer. 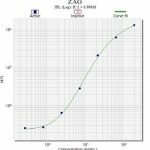 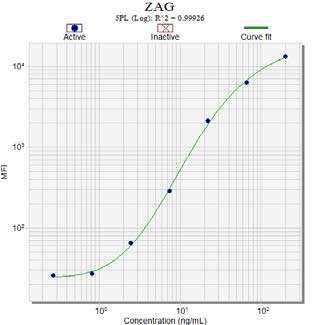 ZAG has also been shown to play a role in lipid mobilization and utilization.